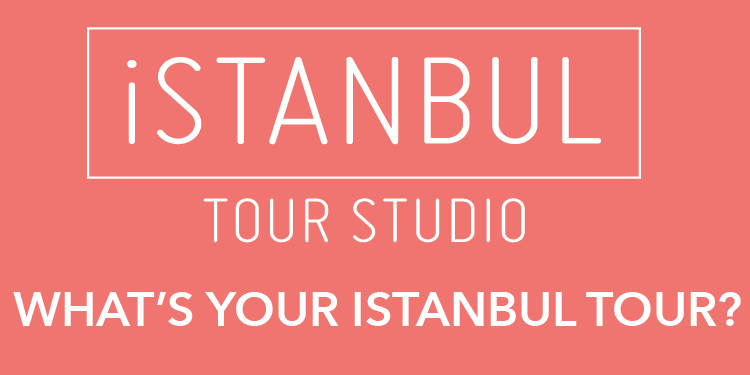 “Design Walks,” part of the upcoming İstanbul Design Biennial offering visits to design studios, stores and ateliers across İstanbul, will begin this week, the İstanbul Foundation for Culture and Arts (İKSV) announced in a press release on Tuesday. Set to start on Friday, this year’s walks consist of 12 routes, including different visiting spots in Kuzguncuk, Çemberlitaş, Sultanahmet and Beyoğlu. 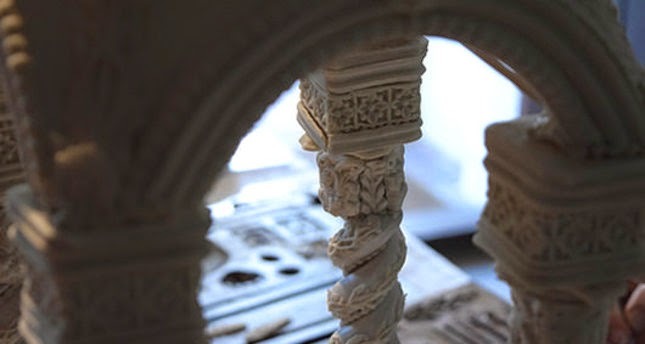 “Design Walks” will also include thematic walks that explore the unique textures of İstanbul’s unique neighborhoods. “Design Walks” will continue until Dec. 14 in 20-person groups on Fridays and Saturdays. Tickets are available at www.biletix.com and the main ticket office of İKSV. They are priced TL 35 and TL 25 (for students). For further information, go to tasarimbienali.iksv.org.